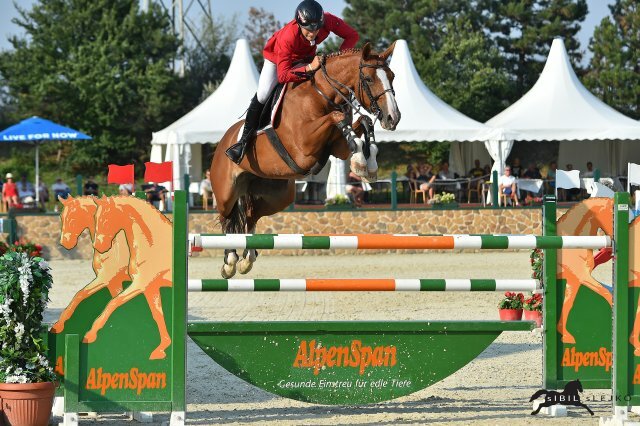 Europe’s best horses and riders will be contesting in five equestrian disciplines from August 11th to the 23rd, 2015 in Aachen. 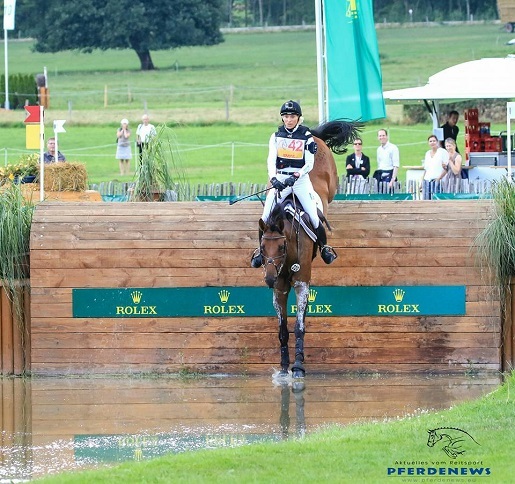 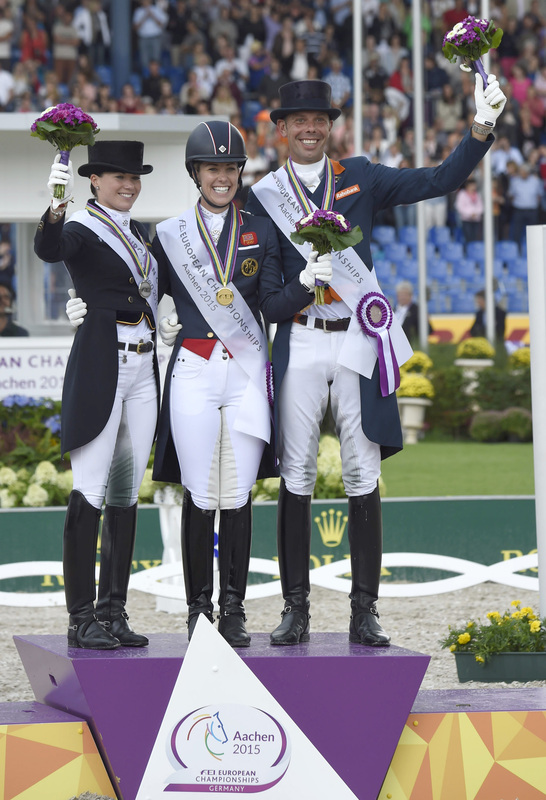 Europe’s best horses and riders will be contesting for the medals in five equestrian disciplines from August 11th to the 23rd, 2015, when the FEI European Championships Aachen 2015 will be staged at the traditional showground at Aachen’s Soers. 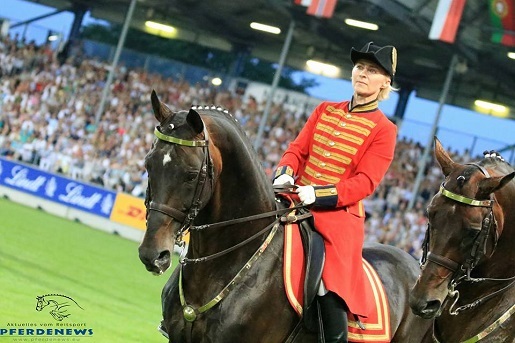 The top equestrian athletes of the Continent will be competing in the disciplines jumping, dressage, vaulting, four-in-hand driving and reining (western riding) – it is the first time in the history of the European Championships that five disciplines are being staged at one location. 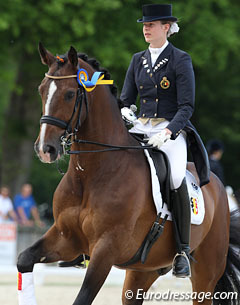 HORSE TIMES - OFFICIAL MEDIA AMBASSADOR IN THE MIDDLE EAST FOR THE EUROPEAN CHAMPIONSHIPS. 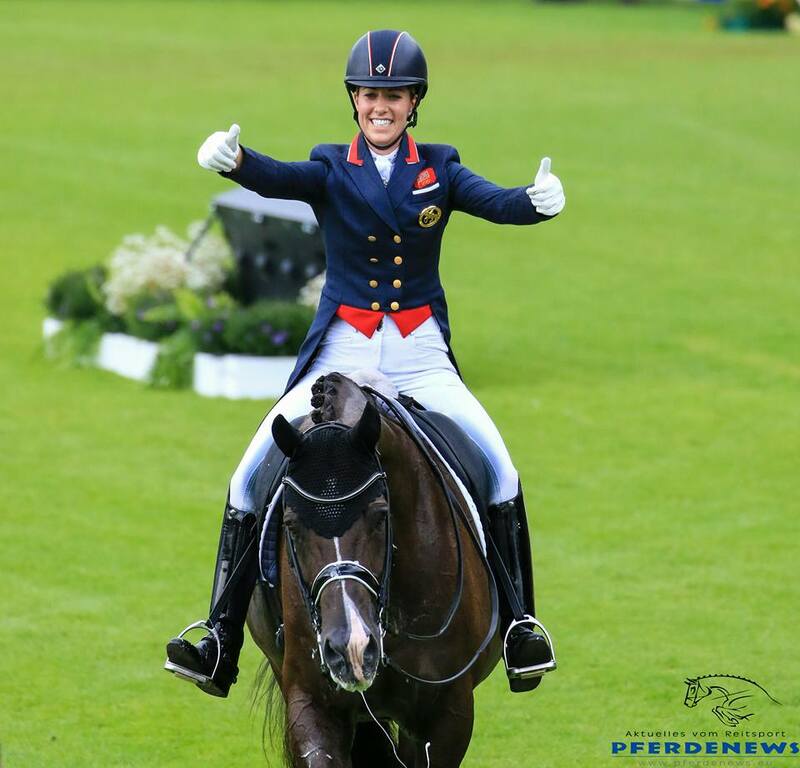 HORSE TIMES continues building up an eighteen year history full of national and international success stories, championships and remarkable achievements. 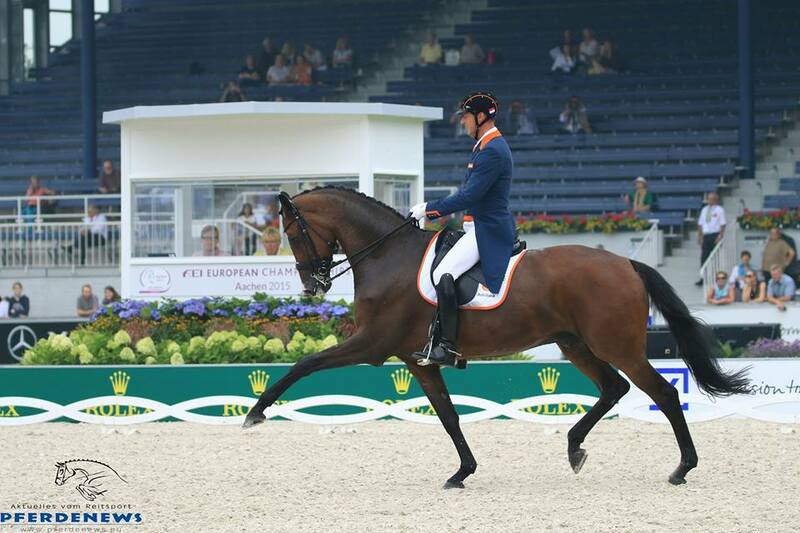 We are glad to share with you that HORSE TIMES is the exclusive media partner in the Middle East of the European championships. 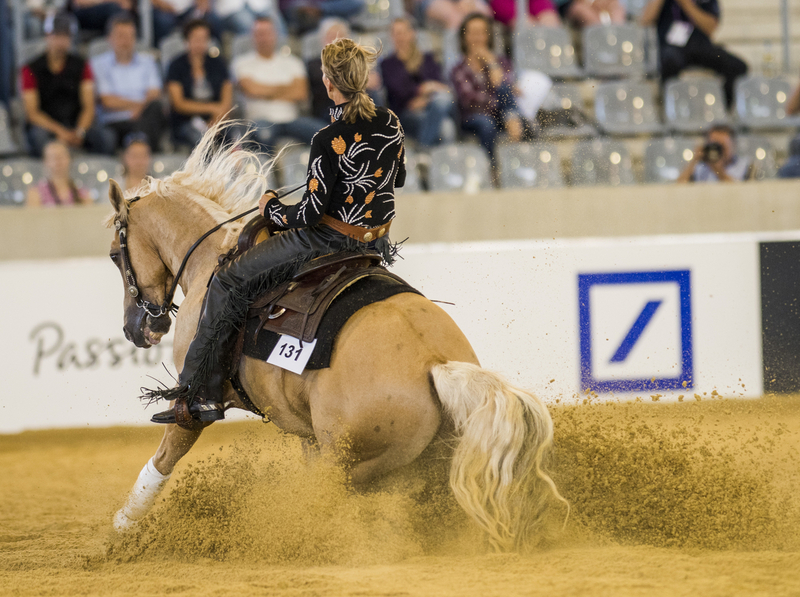 In other words, from the comfort of your own home, you will be able to follow the eventful European championship on our social media channels starting tomorrow, August 11 to the the 23rd of August. 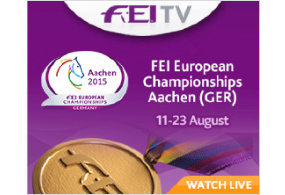 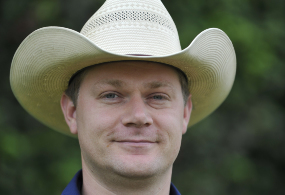 JEROEN DUBBELDAM WINS GOLD AT THE FEI EUROPEAN CHAMPIONSHIPS IN AACHEN. 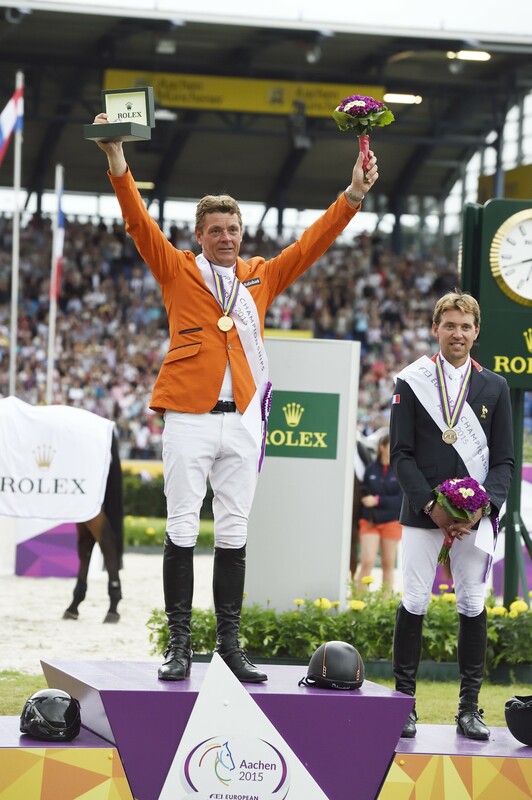 NOW HOLDS WORLD AND EUROPEAN TITLES CONCURRENTLY. 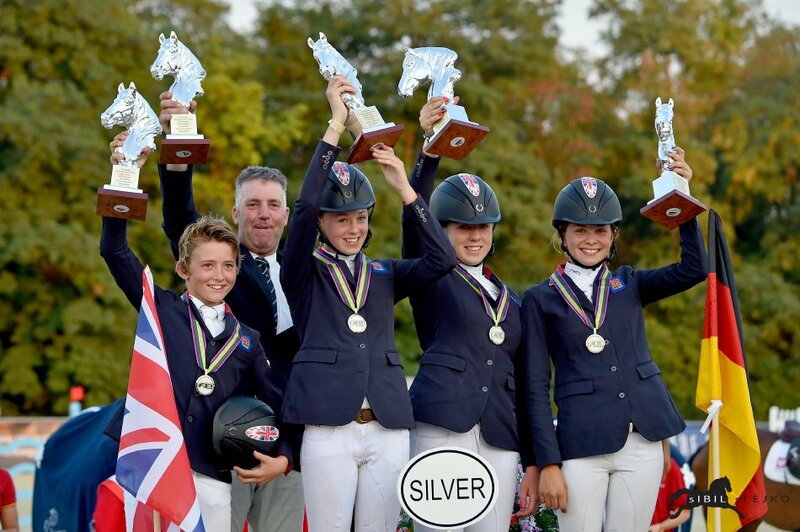 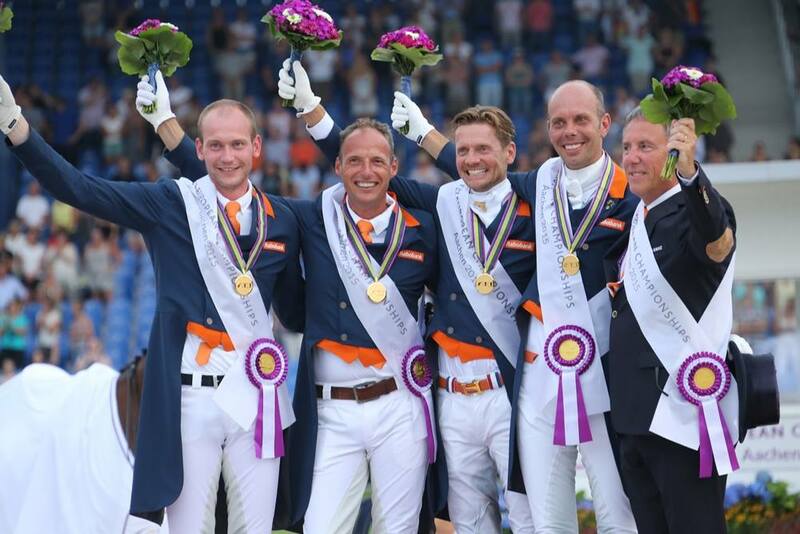 THE NETHERLANDS WIN THE TEAM COMPETITION AT THE FEI EUROPEAN CHAMPIONSHIPS IN AACHEN. 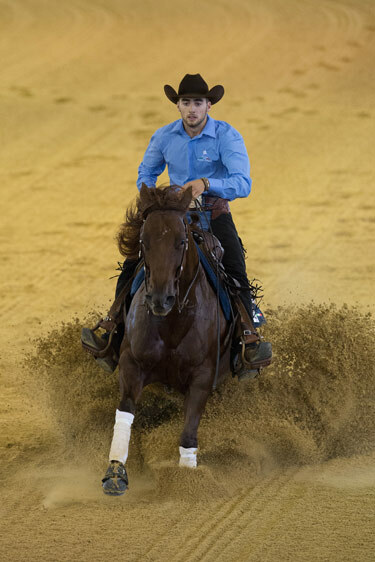 SPAIN'S SERGIO ALVAREZ MOYA TAKES THE LEAD IN THE INDIVIDUAL COMPETITION. 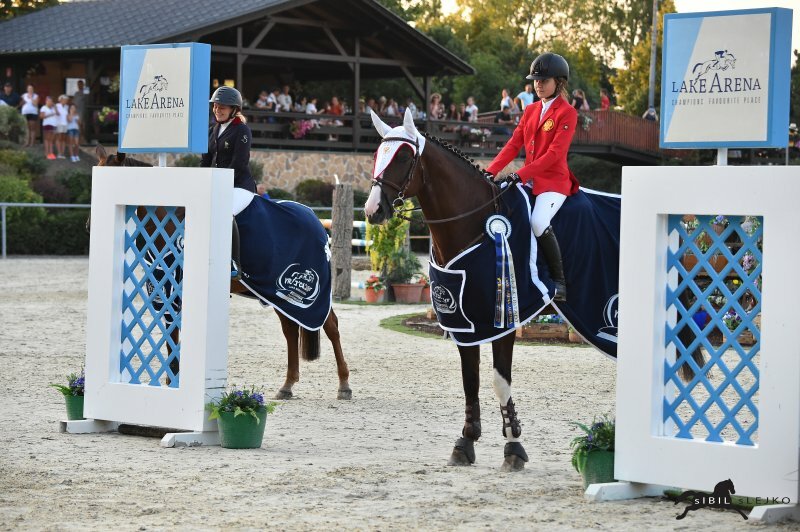 From its very best showed shone also on Wednesday the Lake Arena: The entire area of ​​the Wiener Neustadt plant shone on every corner with its special charm, hospitality and flair, so another fantastic day of the event nothing stood in the way. 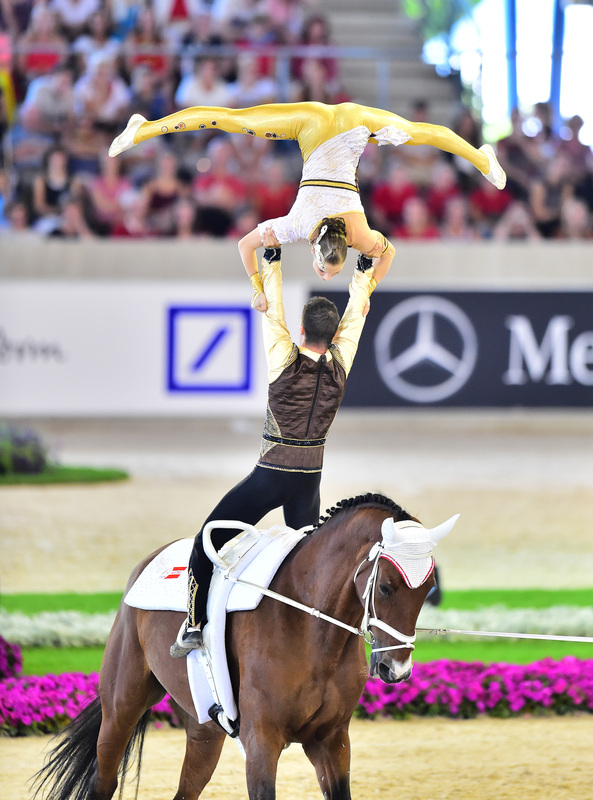 With a great show the FEI European Championships Aachen 2015 have been opened on Tuesday night in front of 40,000 spectators. 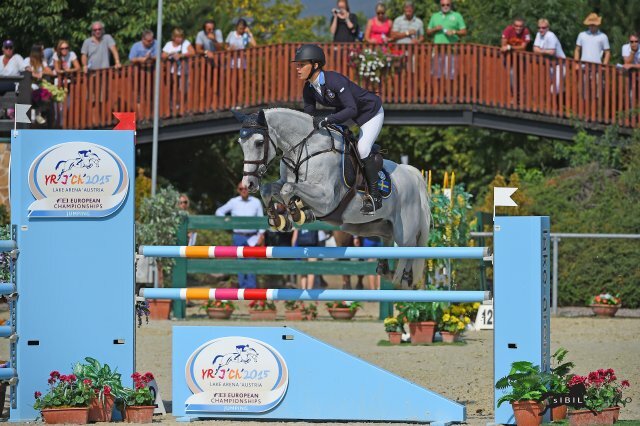 A special guest spoke the particular sentence: ". 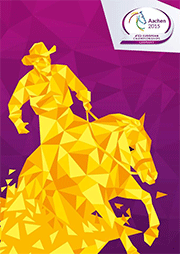 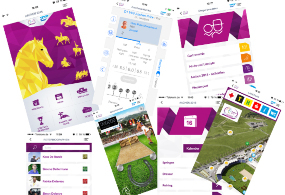 Ladies and gentlemen, I hereby declare open the FEI European Championships Aachen 2015 opened"
Ultra-modern and up-to-date: Just in time for the FEI European Championships Aachen 2015, there is an update of the Aachen2015 app for smartphones.